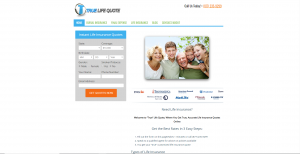 When considering purchasing Life Insurance you are going to want to make the best-informed decision. Not only is it important to ensure you have the coverage level you want, but also that the company you are purchasing from is going to be around in the event you ever need it. 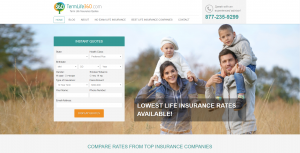 The best life insurance companies have strong financial stability while also maintaining high ratings with consumer and financial institutions. 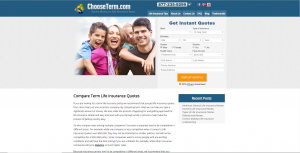 Review our list of top life insurance providers.